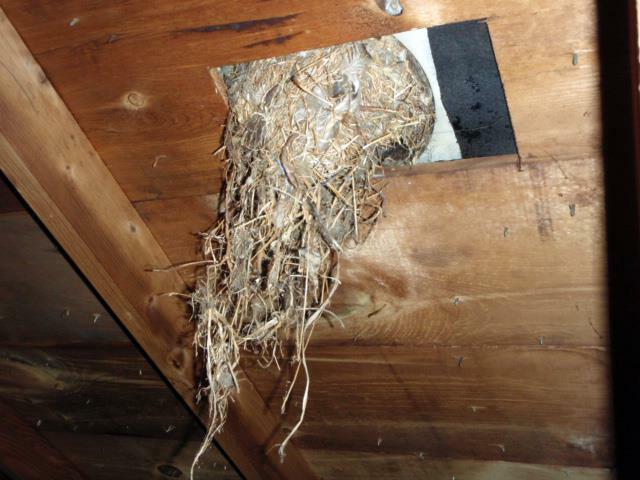 Metro Detroit Home Inspector - Avoiding your attic? Have you ever been in your homes attic? An annual home inspection can be beneficial to identify problems early, as well as helping to identify maintenance needs of the house.